Liquor, aka "the hard stuff," is enjoyed many different ways. People drink it on the rocks, in martinis, and with mixers that have fruit or vegetable bases. There are many types of liquor including whisky, scotch, gin, vodka, tequila and rum. We have something on our shelves for every budget. Visit us often to catch up with the latest specials, including rebates. 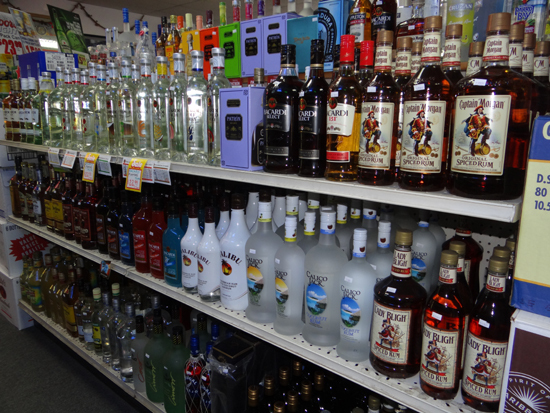 We carry many brands of domestic and imported liquor for your parties and private stock. You will find the brand names that so many people trusted for years as well as the flavored stuff that's so popular today. When it's time for gift giving, consider one of our gift boxes that usually contain a bottle of liquor with a free glass, t-shirt or other promotional items. 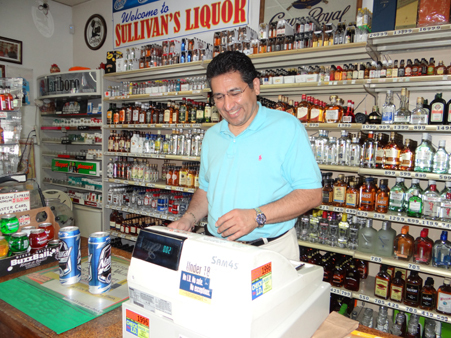 Many miniature bottles of liquor are available behind the counter at Sullivan's Liquors. Ask an employee for assistance.